Got a tree you need moving? Not sure how to go about moving all of your assets and greenery into a new location? At Urban Tree Lopping, we are happy to offer a fantastic tree transplanting service for large trees that require expert care. 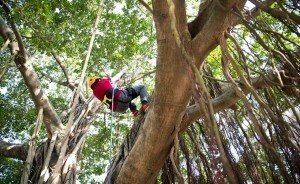 Servicing all across Perth, Urban Tree Lopping have used years of experience to gain the expertise and knowledge for safe and responsible tree removals. Using quality equipment and boasting a dedicated team of professionals, we are able to provide you with a tree transplanting service that will guarantee your tree is placed in its new home as good as new. 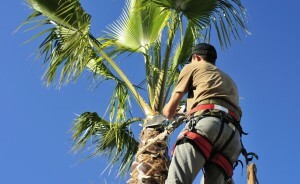 Large trees can be a valuable asset for commercial businesses. As a quality piece of décor for your outdoor space, you want to securely take your tree with you when relocating. At Urban Tree Lopping, we are able to safely transport your tree from one location to another, without causing any damage to the tree. We’ve serviced a number of clients during our 5 years in the industry. We take pride in our work and endeavour to provide you with a service that will leave you satisfied, whether this be general tree pruning, or removing dangerous trees from your land. 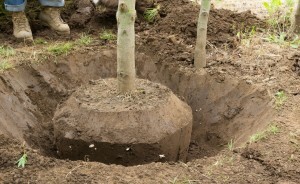 With our tree transplanting, you get a great service topped with a fantastic rate. No longer will you have to spend a fortune on tree removals, with Urban Tree Lopping, you’ll get the same service but without the hefty bill! Our services are available 24 hours a day, 7 days a week, so we’ll be able to get the job done when it suits you. 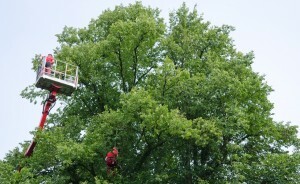 With our mantra being no job too big or small, we assure you that we’ll be able to service your tree lopping and removal job. Contact us today on 0412 556 308 if you’ve got a job that needs doing.